Days With John And Yoko: A Writer Remembers Rock writer Jonathan Cott met John Lennon in 1968 and formed a working relationship with him, as well as with Yoko Ono, that would span more than two decades. Cott was the last journalist to interview Lennon, just three days before the singer was killed. Jonathan Cott is a contributing editor at Rolling Stone. He is the author of the biography Dylan and the co-editor of The Ballad of John and Yoko. He lives in New York City. 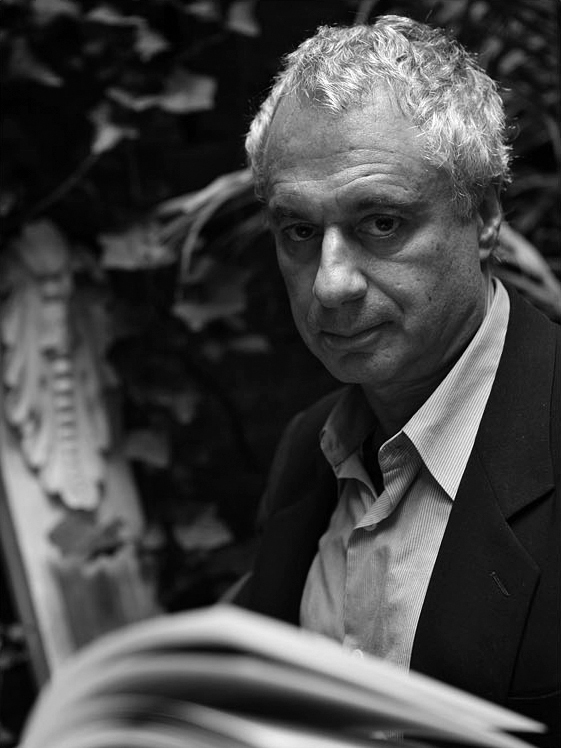 As the European editor of Rolling Stone, Jonathan Cott spent his time interviewing legendary musicians like Mick Jagger and Pete Townshend. But in 1968, he finally got the opportunity to meet his hero, John Lennon. Cott was nervous. "He said, 'There's nothing to be nervous about,'" Cott recalls. "'It's going to be OK, and we're doing it together, and that's what really matters.'" Cott forged a working relationship and friendship with Lennon, and with Yoko Ono, that would span more than two decades. He sat in on recording sessions for The Beatles' White Album, and was the last journalist to interview Lennon — just three days before Lennon died. 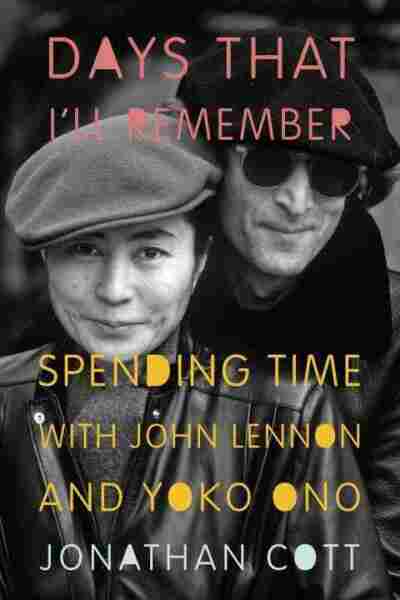 Cott's new book, Days That I'll Remember: Spending Time with John Lennon and Yoko Ono, chronicles his years in the couple's company. He spoke with NPR's Jacki Lyden about being in the studio with The Beatles and the depth of Lennon and Ono's relationship. "As soon as the other Beatles saw me, they just really cringed. They didn't care for this at all. They hadn't been informed that [Lennon] was bringing someone. And I just hid behind one of the speakers and stayed there for a number of hours, listening to them work on these two songs. One was 'Helter Skelter,' which is Paul McCartney's song, which really is a proto-heavy metal song and really uncharacteristic of Paul McCartney — just totally insane-sounding, crazy, end-of-the-world thing. And then John Lennon was doing 'Glass Onion,' which was gentle and kind of stream-of-consciousness, Beatles mythology images of 'The Fool On The Hill' and 'Lady Madonna' and 'Strawberry Fields.' ... So it was really like having the marriage of heaven and hell." "I was there for nine hours at his home, and then into the recording studio, where they were making Yoko Ono's record — very famous record, as it turned out, called Walking On Thin Ice. Two nights later, on the night of Dec. 8, he was actually carrying a cassette tape that contained the final mix for that song — when he went home, just before he was killed. ... What's so fascinating to me is that their first date was a musical collaboration, and their 'last date,' so to speak, was also a musical collaboration."